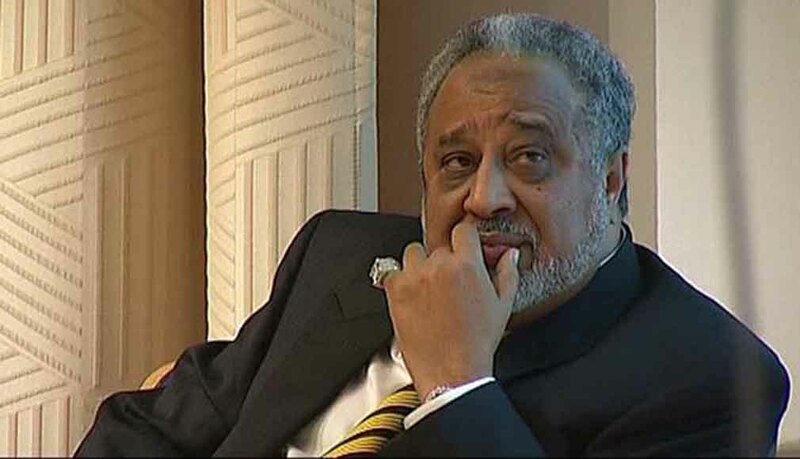 Prime Minster Abiy Ahmed's speech in Cairo, at Ittihadia palace. 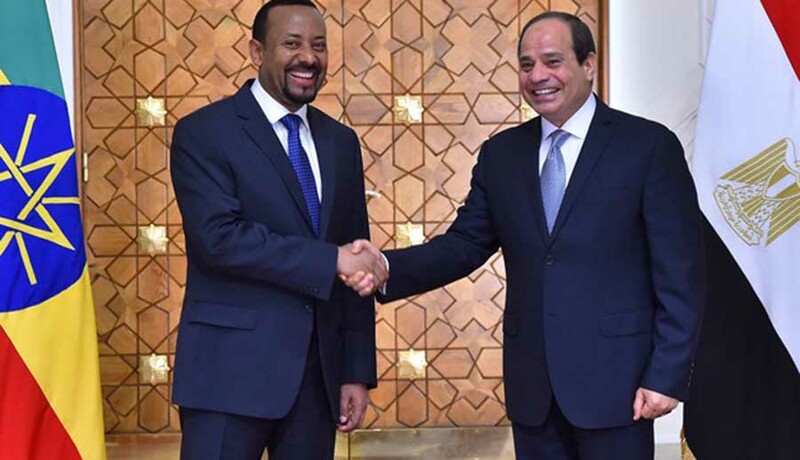 Ethiopian Prime Minister Abiy Ahmed and the Egyptian President Abdel Fattah Al-Sisi pledged on Sunday to work together and reached compromise on the Nile's (Abayi) water conflict, especially on the Grand Ethiopian Renaissance Dam (GERD). 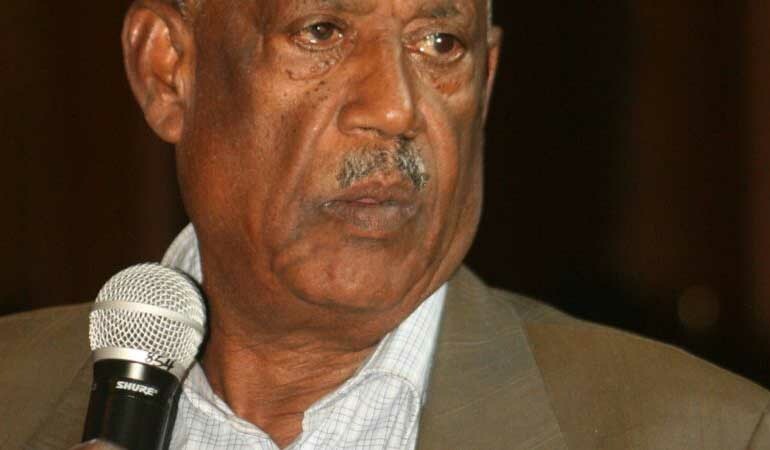 Sebhat Nega, a founding member of the Tigrayan People’s Liberation Front (TPLF), has stepped down from his position as General Director of a government think tank, according to Fana Broadcasting Corporation. 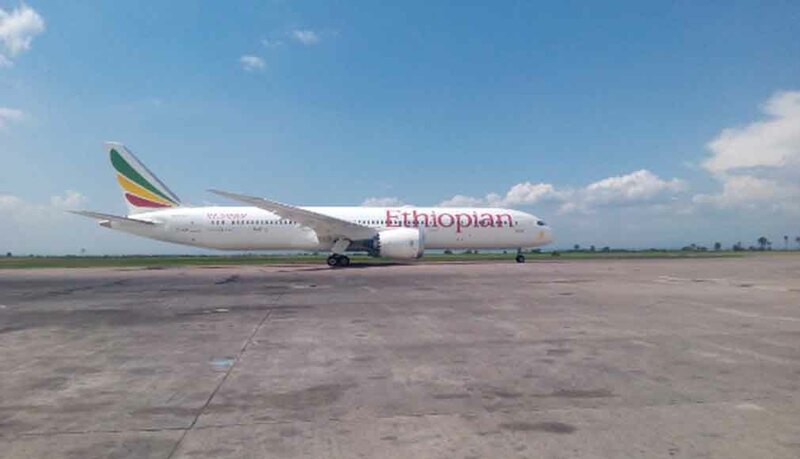 Ethiopian Airlines, the largest Aviation Group in Africa and the first to own and operate the B787-9 Dreamliner aircraft in Africa has deployed its latest aircraft to Kinshasa, capital of the Democratic Republic of the Congo, yesterday on November 6, 2017. ADDIS ABABA, Ethiopia, Oct. 27, 2017: Boeing [NYSE: BA] and Ethiopian Airlines celebrated the delivery of the carrier's first Boeing 787-9. 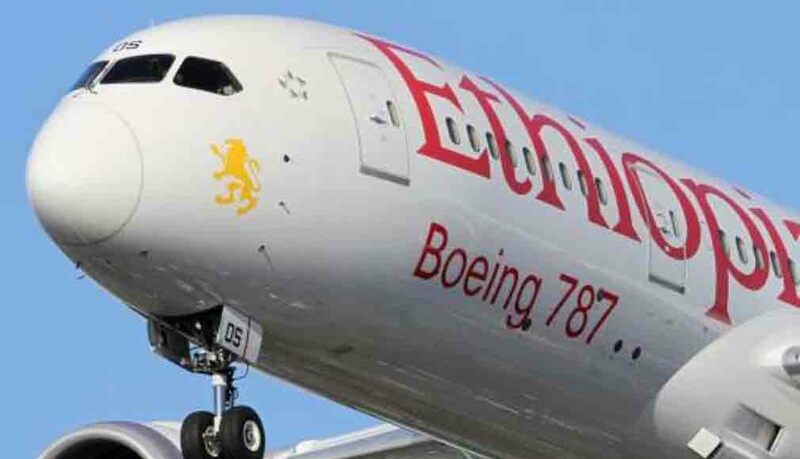 Ethiopian is leasing the Dreamliner through an agreement with AerCap. 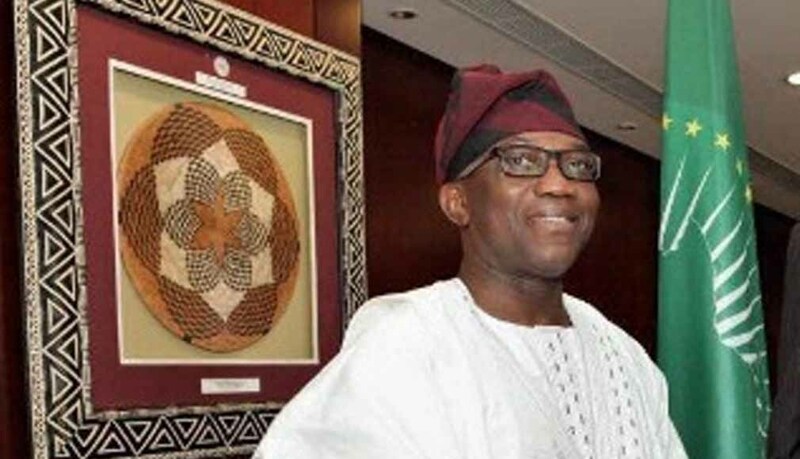 Nigeria’s Ambassador to Ethiopia, Mr. Bankole Adeoye, has advised Nigerians travelling to that country to adhere to its currency declaration law in order to avoid sanctions. 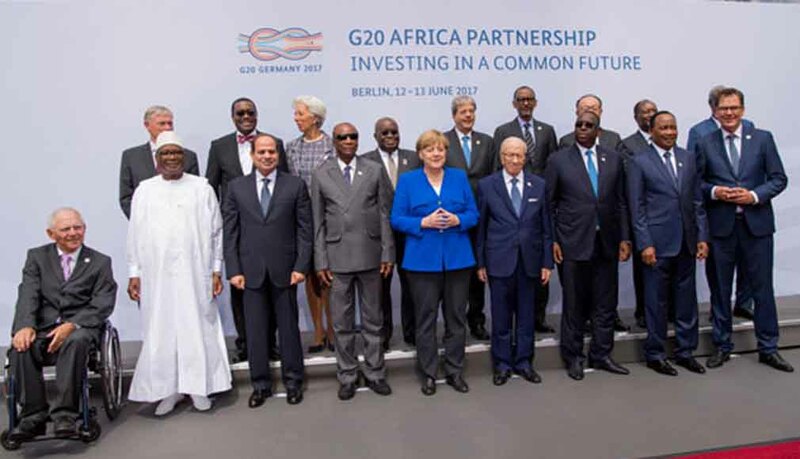 Hamburg, Germany | AFP | G20 nations launched an unprecedented initiative Saturday at the group’s summit in Germany to fight poverty in Africa, but critics called the plan half-hearted. 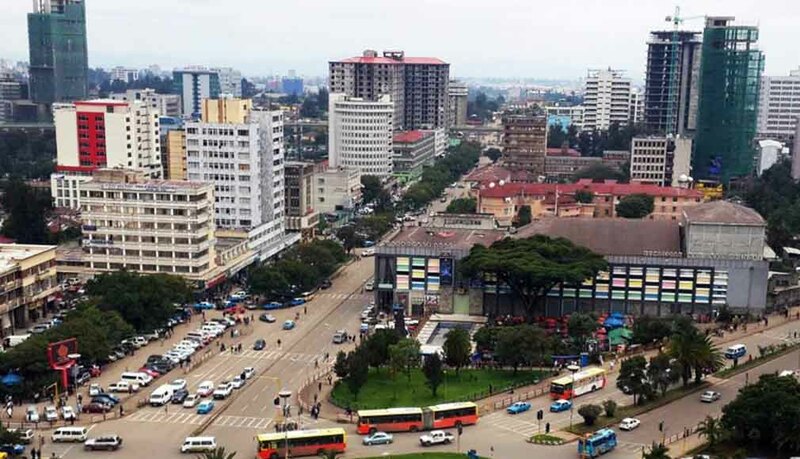 The Ethiopian parliament on Friday unanimously passed a 320.8 billion birr ($13.9 billion) budget for the financial year of 2017/18, the amount represents an increase of nearly 17 percent on the previous year, the ministry of finance said.